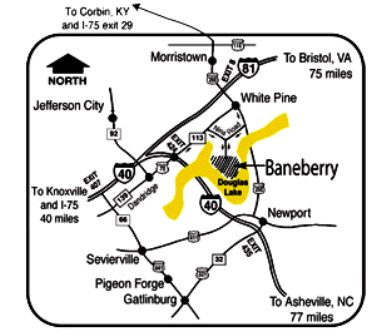 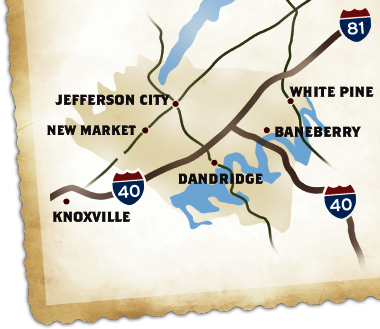 Baneberry Golf & Resort is a Semi-Private, 18 hole golf course located in Baneberry, Tennessee. 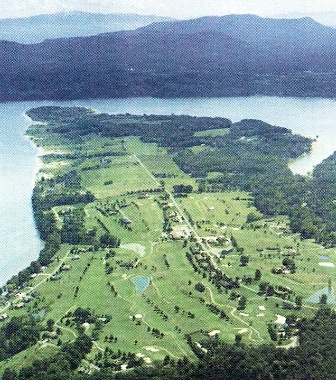 Baneberry Golf & Resort first opened for play in 1972. 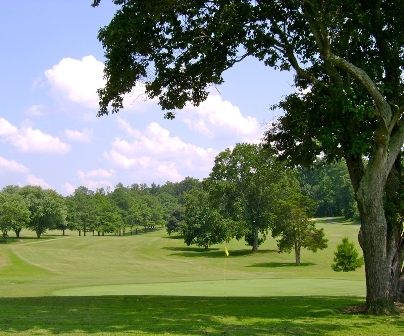 The course was designed by Bob Thompson. 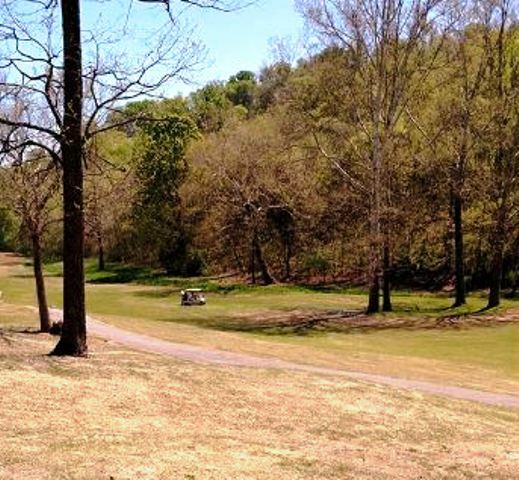 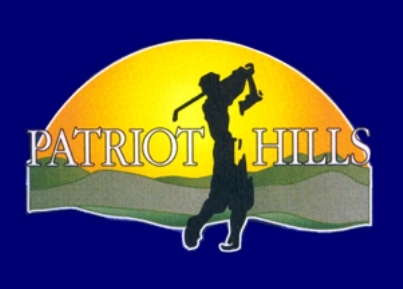 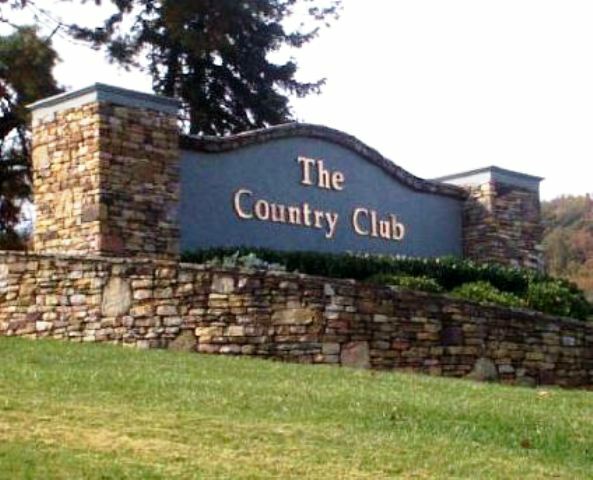 This course was cut into the hills surrounding Douglas Lake, on gently rolling terrain and features streams, ponds, and grass mounds coming into play on several holes. 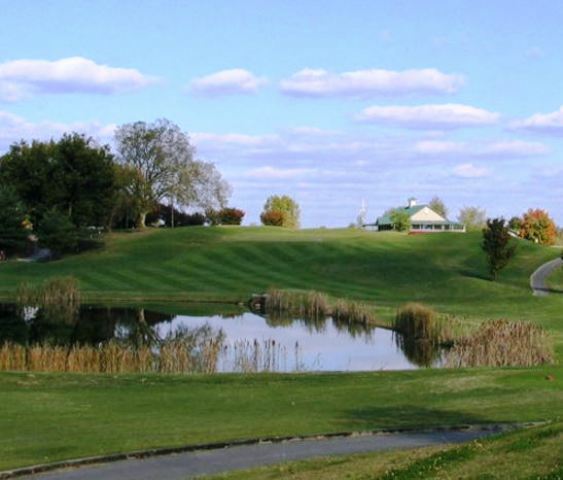 The signature hole is #11, a 428-yard, par 4, requiring a tee shot up a dogleg left fairway, then an approach shot to a green that is well protected by trees and sand bunkers. 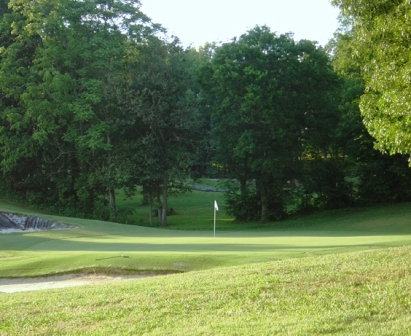 The golf course at Baneberry Golf & Resort Club plays to 6,735 yards from the Blue tees for a par-71 . 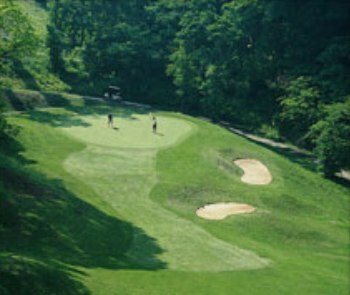 The course rating is 72.6 and the slope rating is 125.